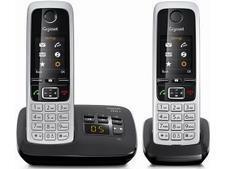 iDect Lloyd Plus twin cordless phone review - Which? 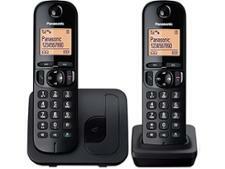 The iDect Lloyd Plus is an unusual-looking cordless phone. 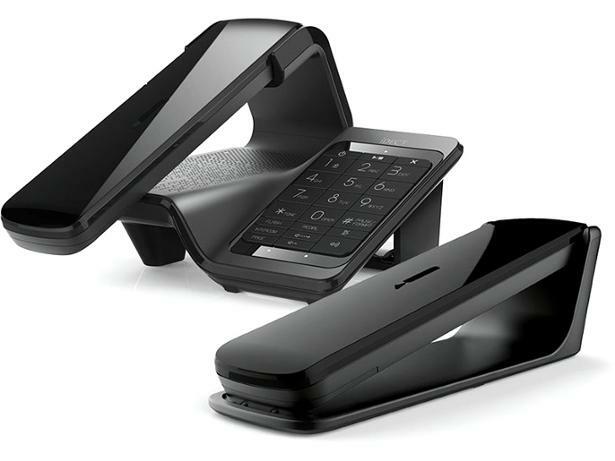 It has exactly the same handset as iDect's Edge Plus, but the base station also features a large keypad and has answering machine access. We were curious as to how this stylish device would fare in our cordless phone tests. Read on to find out if it met our expectations.